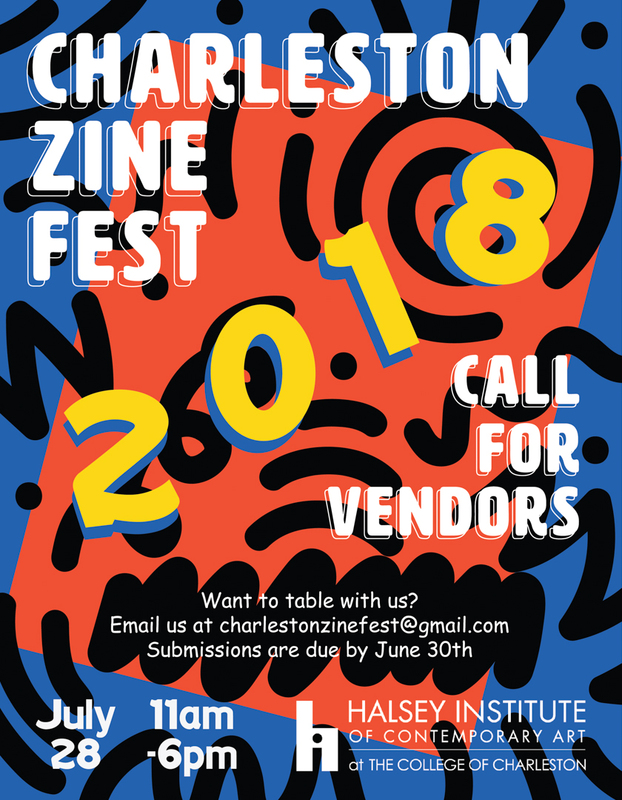 The Halsey Institute is proud to host the 3rd annual Charleston Zine Fest! Join us and the Charleston Zine Fest team for a fest full of vendors and workshops (both informative and interactive)! Those on the zine team want this to be as inclusive, educational, and impactful as possible, so keep an eye on their Facebook page for an exciting schedule of events. As always, CZF is FREE and open to the public. Please feel free to email charlestonzinefest@gmail.com or call (803) 370.8798 with any questions or great ideas!